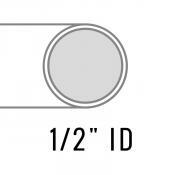 1" ID Food Grade Vinyl Tubing. 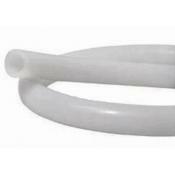 1.25" OD, fits perfectly into the mouth of standard carboys to use ..
1/2" ID and 3/4" OD High-temperature silicon tubing. Perfect for mash tuns. Able to resist extreme..
1/2" inner diameter food-grade vinyl tubing. Often used with a racking cane or auto-siphon. 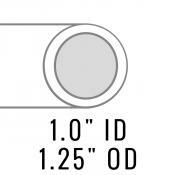 Sold b..
PVC 3/16" ID x 7/16" OD Thickwall Tube. 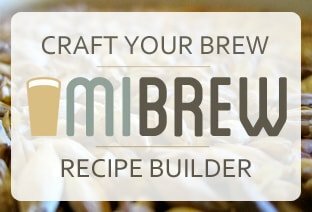 Use a minimum of 5 feet for beverage line when kegging. So..
3/8" ID, 5/8" OD High-temperature silicon tubing. Perfect for mash tuns. Able to resist extreme te..
3/8" inner diameter food-grade vinyl tubing. Often used with a bottling bucket and bottle filler. 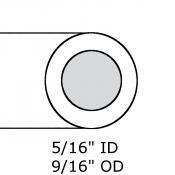 ..
PVC 5/16" ID x 9/16" OD Thickwall Tube. 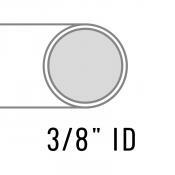 Use 3 feet or more for gas-in line when kegging. Sold by t..